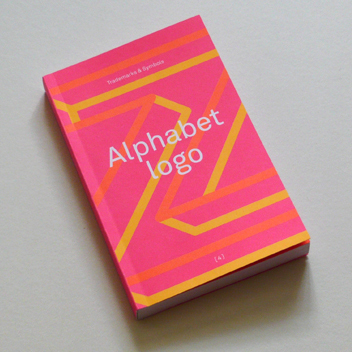 Counter -Print has released a new book titled Alphabet Logo. It is a compendium of logos designed, with letters from what else… the alphabet. The book contains over 500 logos from some of the worlds best designers, showcasing companies like; Bond Creative, Bruce Mau Design, Hype Type Studio, Pentagram, Stockholm Design Lab, Wolff Olins and more. It looks like a great design reference book and a ton of inspiration. Posted in Design and Art and tagged Counter-Print, Design, Graphic Design, Illustration, Logo, Logo Design, Logos, Type, Type Design, Typeography, Wordmark on July 9, 2015 by Author. ← Love is not colorblind. Unity is not colorblind.